After the success of last year’s Wales 500 the organisers, RallyMoto, have expanded the event into a series called the Adventure Spec Challenge. For 2019 there will be three '500' events in Northumberland, Wales and the Isle of Man, plus an extra special '2000' event in Portugal. The 500s are a series of navigational rallies that take place on roads and trails, specifically tailored to adventure bikes. Over the course of two days, competitors follow a route on a simplified roadbook (a bit like Dakar) that takes them across hundreds of miles of stunning terrain. Unlike the Dakar where speed counts, on the 500 events it’s all about the accuracy of your navigation. Best of all, these events can all be completed by relative novices on adventure bikes with road tyres. 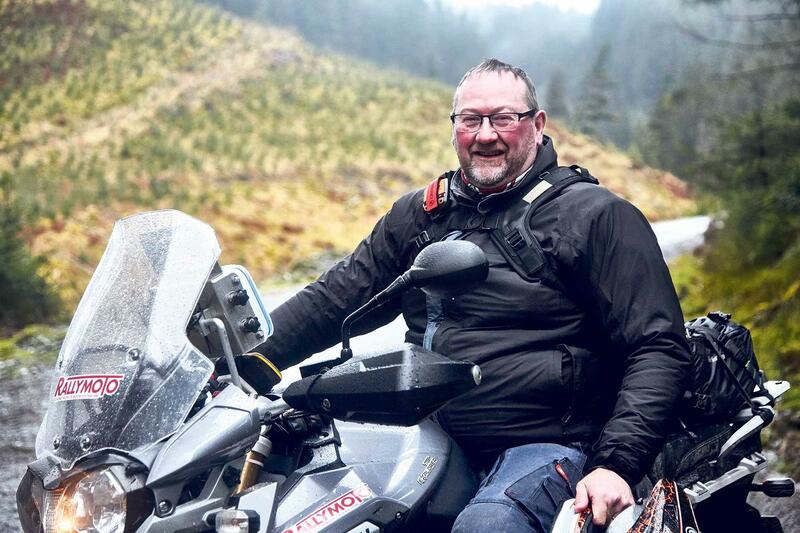 MCN Senior Reporter Jordan Gibbons did the Wales 500 last year on his long-term test Triumph Tiger 1200XCA. The first event in the series takes place in Kielder and Kershope forestry and once again, organiser Robert Hughes has secured special access to parts of the forests that are usually closed to vehicles. The second event takes place in Wales with a similar format to last year, with the third event on the Isle of Man including a section that goes up the Mountain part of the TT course. To run the three events, RallyMoto have teamed up with adventure kit retailers Adventure Spec, who are also running the Adventure Spec Challenge as part of the series. 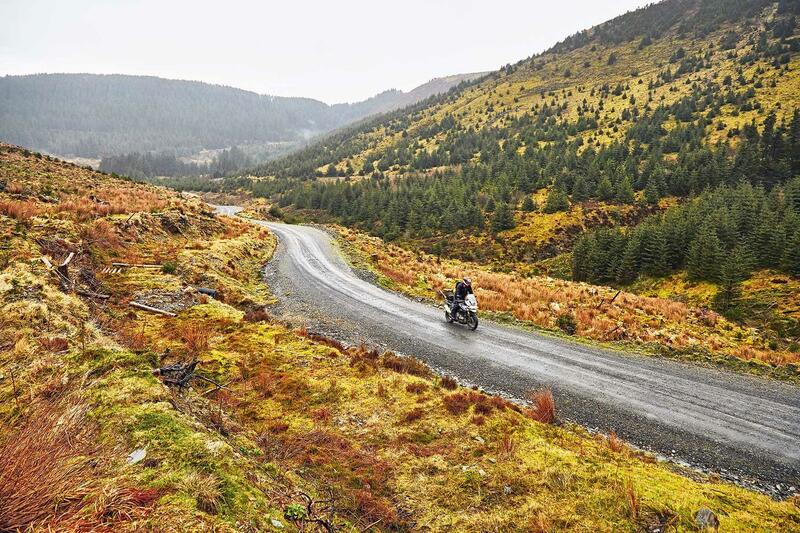 Points will be awarded depending on placing in the three rallies, with the overall winner getting an entry into the Estrela 2000; a five-day roadbook event for adventure bikes in Portugal.